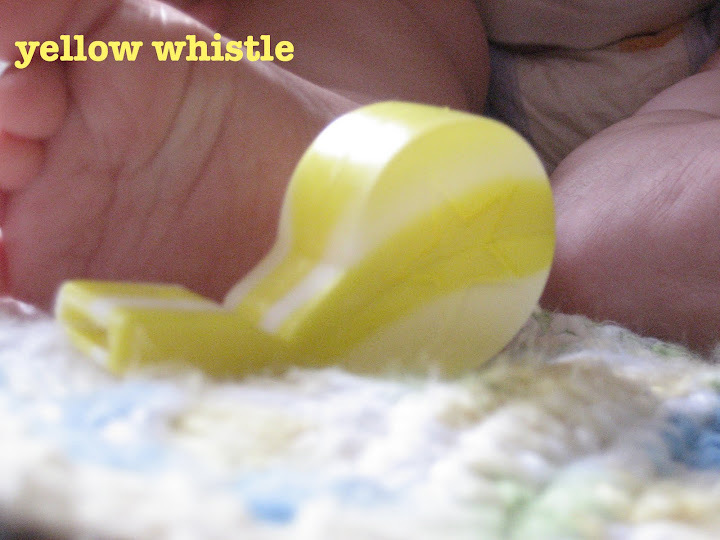 yellow whistle: don't toss it...fix it! before he was even born. they are the cutest books. that is under it. This my friends is why i am doing this post. to enjoy the books as much as he use to. really does help. it makes the page sturdier and harder to rip off again. other side to the flap. now your ready to reattach. viola! your book is repaired and ready for some more fun.